WEST COLUMBIA – The South Carolina Department of Agriculture’s (SCDA) Agribusiness Center for Research and Entrepreneurship (ACRE) will host a free seminar on October 1 from 9:00 a.m. to 3:00 p.m. at the Lonnie Hamilton Building, 4045 Bridge View Dr., Room B339, North Charleston, SC 29405. Lunch will be provided. The seminar is co-hosted by SCORE and is intended for agribusiness entrepreneurs and rural small business owners throughout the state. Advanced registration for this free seminar is required; visit www.charlestonsc.score.org then click on take a workshop to register. For more information, contact Kyle Player at ACRE, kplayer@scda.sc.gov or John Carman of Greater Aiken SCORE, johh.carman@scorevolunteer.org. SCORE is an affiliate of the Small Business Administration that provides no-cost business mentors to small business owners and entrepreneurs. 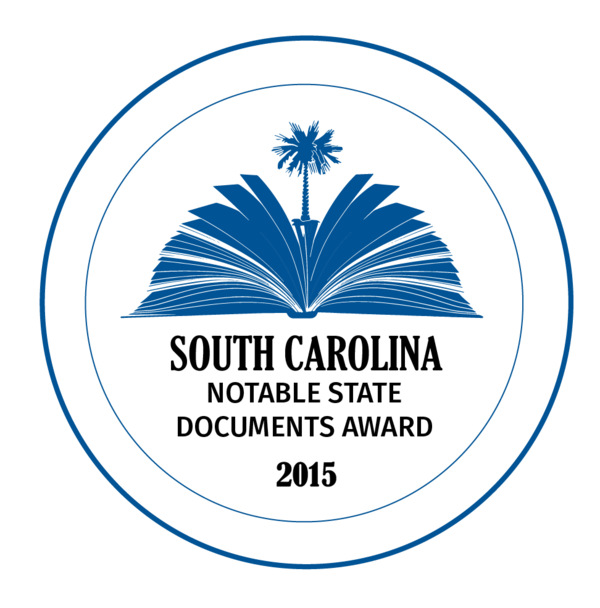 There are six SCORE Chapters in South Carolina with more than 250 volunteer business mentors. ACRE, an initiative of SCDA, is an umbrella organization that capitalizes on opportunities in the fields of agriculture, agricultural research and entrepreneurship, with the goal of growing economic prosperity in South Carolina.